High Performance CPDLC and ADS-C to meet the 2020 mandates. PBCS data link upgrade for long-range communication, digital clearance, route sequencing and separation control. 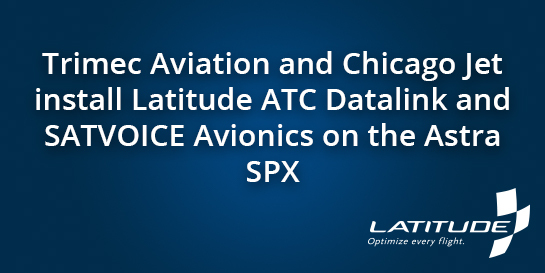 Powerful web-based solutions to analyze and control your aircraft operating efficiencies. Reduce maintenance costs and increase safety while building a healthy return on investment. Complete satellite communication, tracking and voice solutions to optimize fleet logistics, operations and safety. 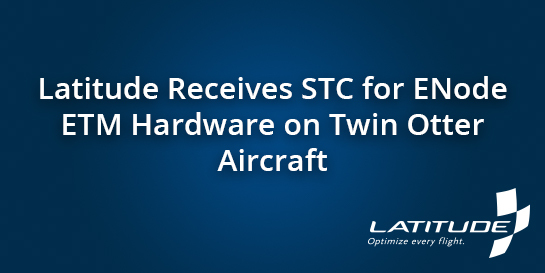 TSO and STC approved applications are configured to meet your needs. "You guys constantly impress me by going the extra mile, thank you"
FANS 1/A upgrades on both the Falcon 900 and Falcon 50 models. We have to say that you guys made it easy"
"Latitude's technical support team was very appreciated and absolutely incredible. You made a really big impact in our ability to take care of the customer!" 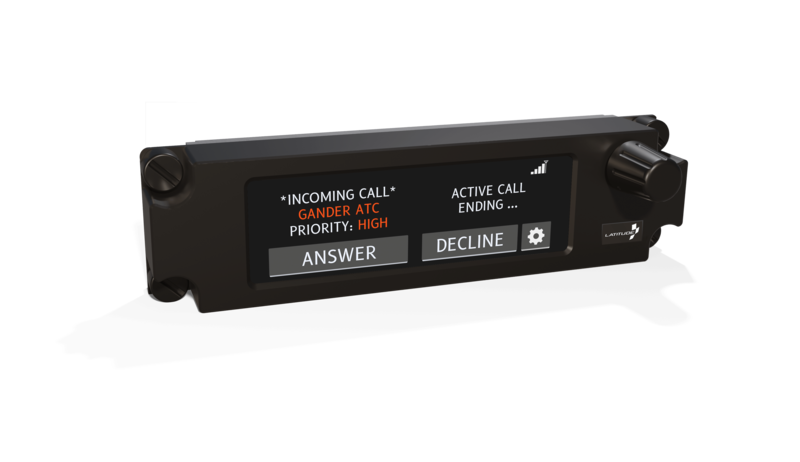 "Latitude delivers a solid satphone/tracking solution that continuously evolves and can react to customer's needs. We've always been satisfied with their product and will continue to use it and even integrate it with other operational tool​s." 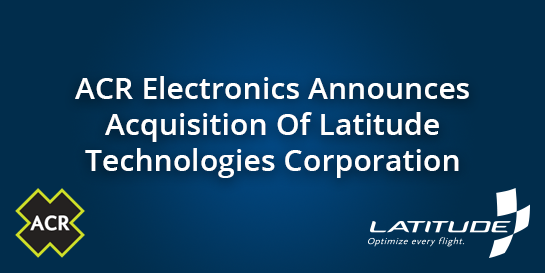 "We really enjoy working with Latitude Technologies on our projects with the G-III and the Lear. Their assistance is super and the Satcom hardware performs great. It is a pleasure to work with them."